Hello and welcome to my blog; today I am going to be sharing with you the card that I designed for this month's Church Card Ministry. 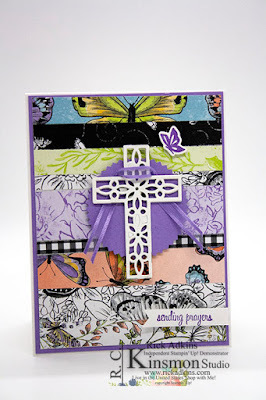 I used pieces of the Botanical Butterfly designer series paper and the Hold on To Hope Stamp Set and the Cross of Hope Framelits. Here's a look at my card. This is a great card design to use up scraps of designer series paper. I say this because all the strips of different sizes and you just glue them down to a piece of whisper white or scrap cardstock that's 4 x 5 1/4. Once they are all glued down you just trim off the excess and mat it on your chosen mat color. That goes on your card base mine is from a piece of whisper white thick cardstock; that I cut down to 4 1/4 x 11 scored at 5 1/2. 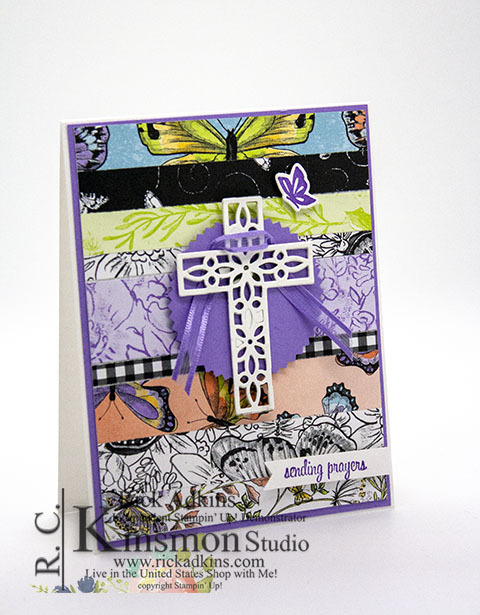 I then stamped the little butterfly from the Hold on to Hope stamp set and die cut it out with the matching framelits. 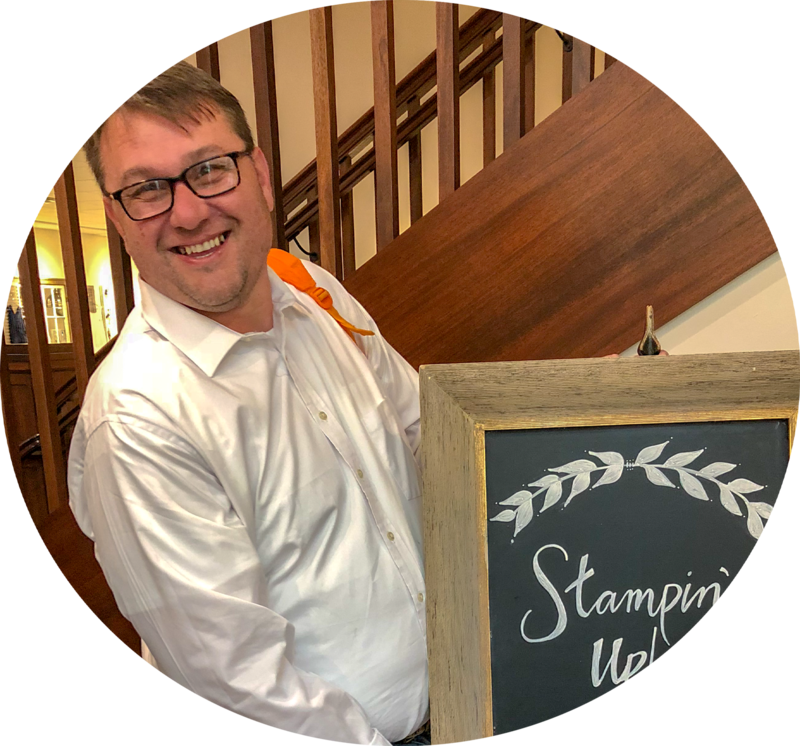 I stamped the sentiment on a piece of whisper white and created the fish tail banner. 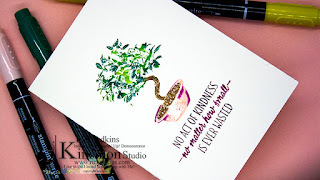 The sentiment came from the Itty Bitty Greetings Stamp Set from the Annual Catalog. 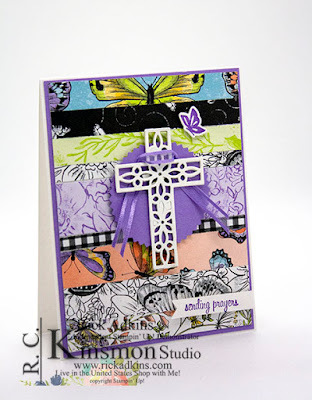 The cross was cut out of four different scraps of cardstock some of which I were left over stamped pieces that were mess ups. I layered four crosses up before placing them on the starburst that I had punched. I placed a little of the Saleabration Organdy ribbon in highland heather behind and around the cross. You could totally change the sending prayers sentiment for a happy Easter and have a super cute and easy Easter card. You will find the full list of supplies used in the Shopping List below. What to get all the Stampin' Blends but are on a budget I have you covered. 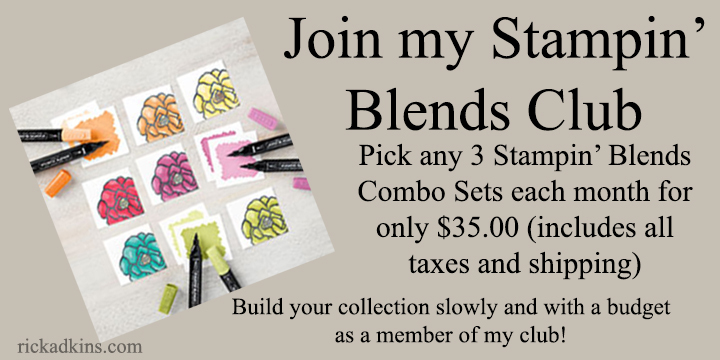 Email me to sign up or if you have questions.